Have you ever experienced flashes of light, blurred vision, or other visual changes before a migraine? 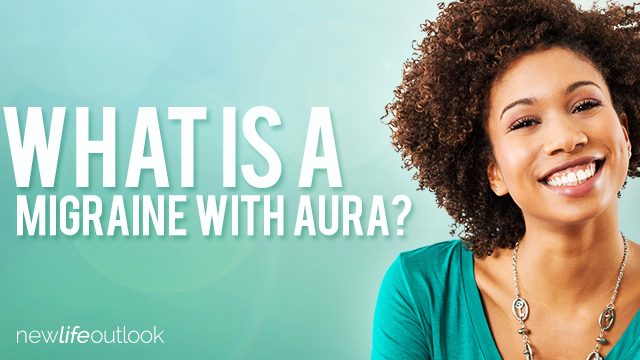 It’s called an aura, and it affects upwards of 30 percent of migraine sufferers. 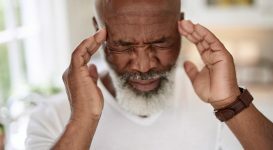 Approximately a half-hour before migraine headache symptoms begin, you may experience flashes or flickering light, zigzag lines, blurred vision, seeing dark areas, among other visual effects. This aura could end after just a few minutes, but sometimes lasts throughout the headache into migraine postdrome. 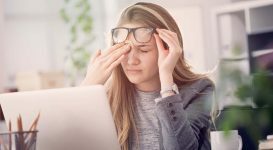 This sensation doesn’t always occur with each headache — in fact, it’s likely migraine with aura will account for less than a quarter of your migraines. 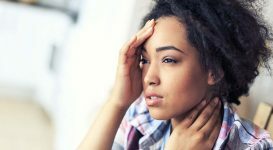 The majority of people who experience migraine with aura will experience a visual aura, but some will have a sensory aura. 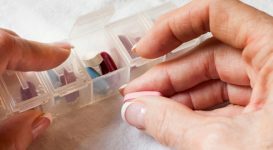 This involves changes in your other senses, like tingling, numbness, pins and needles, and other abnormal sensations. 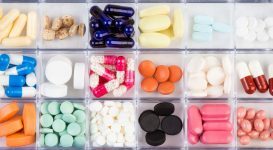 Serotonin and dopamine are thought to play a role in causing aura, but it is not known for sure. Other factors that may contribute to aura are genetics, being overweight, certain substances, and environmental factors.